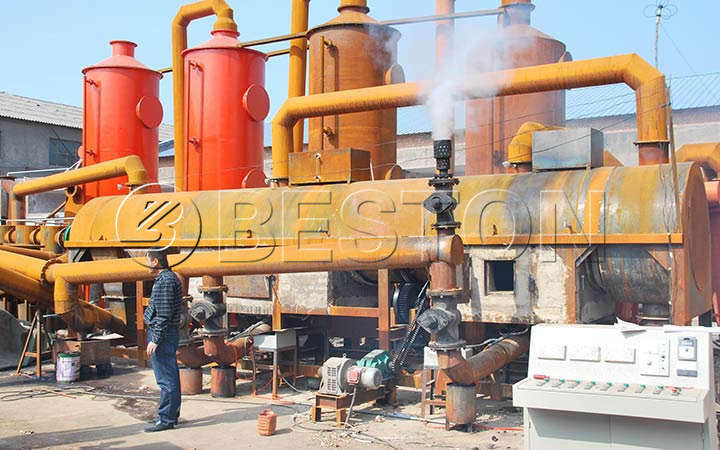 As a entirety environmental tech and carbonization machines supplier in China, Beston (Henan) Machinery Co., Ltd. has begun to be searching and manufacturing machinery in this field since 2013. After 2013, we have the first plant running in abroad and the big year for international business. Then we opened our English website and Alibaba. 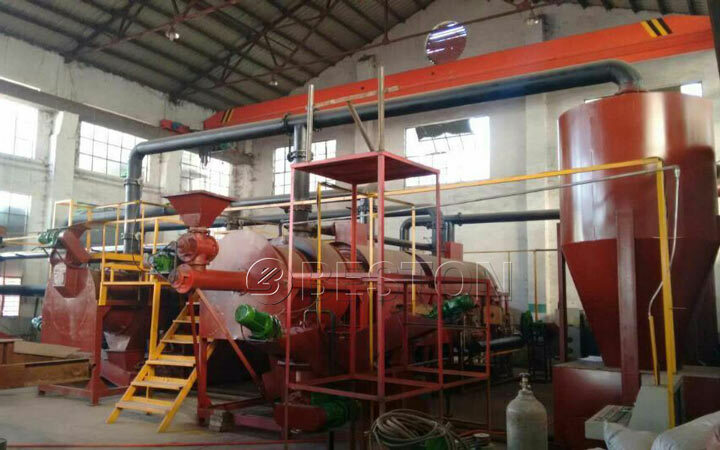 The continuous carbonization machine with latest design of our company, which can be widely used in carbonizing waste, sewage sludge, wood, branch, rice husk, straw, sawdust, bamboo shavings and shell, etc. we are a leader in the waste treatment equipment industry and sludge treatment equipment industry. Now we are member of China Associate of Environmental Protection Industry, which was authenticated by “Green Star” as the first company in China. 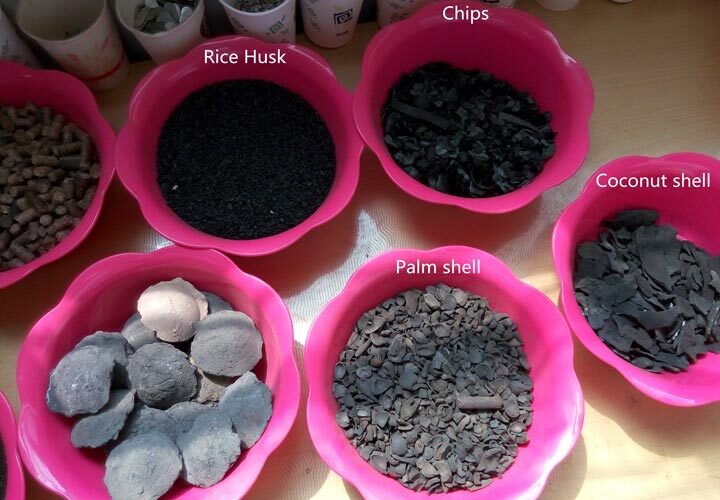 We have worked jointly with the expert team of Guangzhou industrial university and Hangzhou Academy of Chemical and Medical Engineering to design and release a series of oil-refining and biomass carbonization plant with unique features. 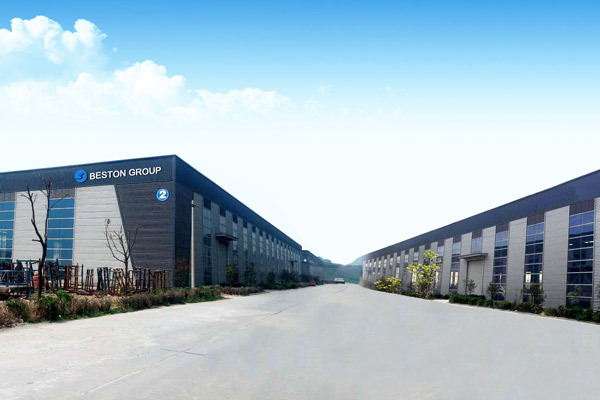 Beston Machinery is engaged in integrating advanced modern technology with excellent traditional technology. We have been improving the equipment continuously so that we can provide customers with the best-quality and high-efficient products. At the same time, we are still focusing on the construction of pre-sales and after-sales service system in order to provide customers with professional system solutions.